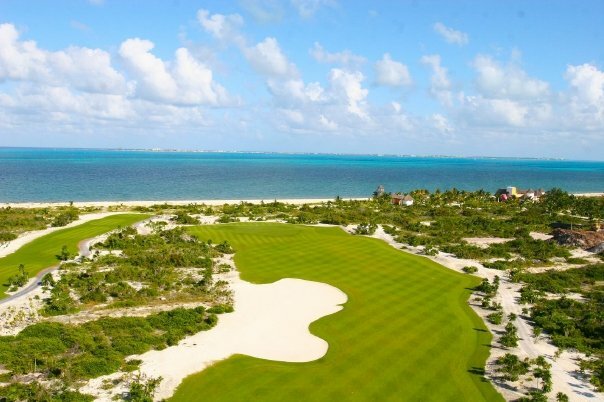 Imagining a getaway that has breathtaking views, relaxing beaches, plus a challenging world-class golf course? Although it sounds too good to be true, Dreams Los Cabos Suites Golf Resort & Spa includes all of that, plus the benefits of Unlimited-Luxury®. 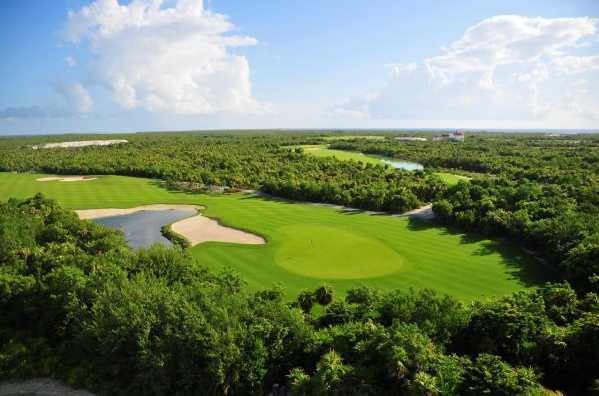 To make it even better, Dreams Los Cabos is now offering one complimentary round of golf at Cabo Real Golf Course for every 3 nights booked in the golf room category. 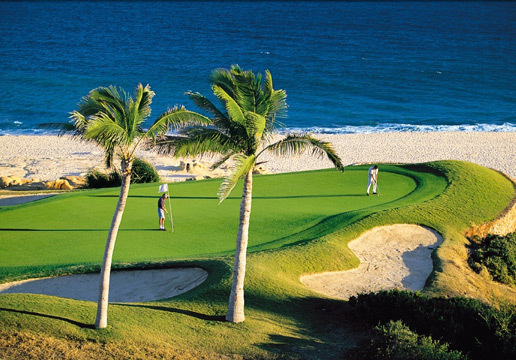 Cabo Real Golf Course is a Golf Digest rated course that has been home to world- renowned golf tournaments and is considered to have the most challenging front 9 in Los Cabos. Green fees include one shared golf cart for one round of golf, use of driving range and practice balls, bottled water and taxes. This promotion is valid on all new reservations made from October 25th, 2010 through December 23rd, 2011 for travel from January 3rd, 2011 through December 23rd, 2011 at Dreams Los Cabos Suites Golf Resort & Spa. Click here for terms and conditions. 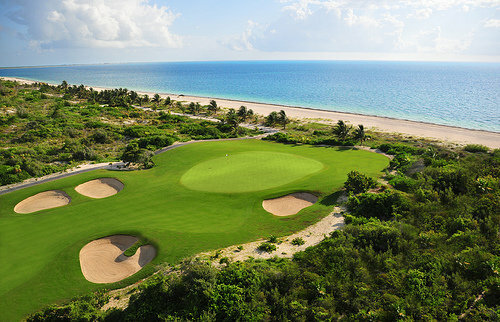 Book your stay in a golf category today before it’s too late! There’s so much to see and do in and around the nearby historic city of Puerto Vallarta. Dreams Puerto Vallarta Resort & Spa is ideally located on the coast of the Pacific in Banderas Bay, one of the largest bays in the world. Our resort is just 20 minutes from the airport and only five minutes from downtown. Playa Yelapa. This is an old charming Mexican fishing village that is set on a private natural cove and only accessible by boat. Visitors can spend time hiking through the jungle, visiting the Cola de Caballa waterfalls, horseback riding along the inland river or simply relaxing on the beach. World Class Golfing. 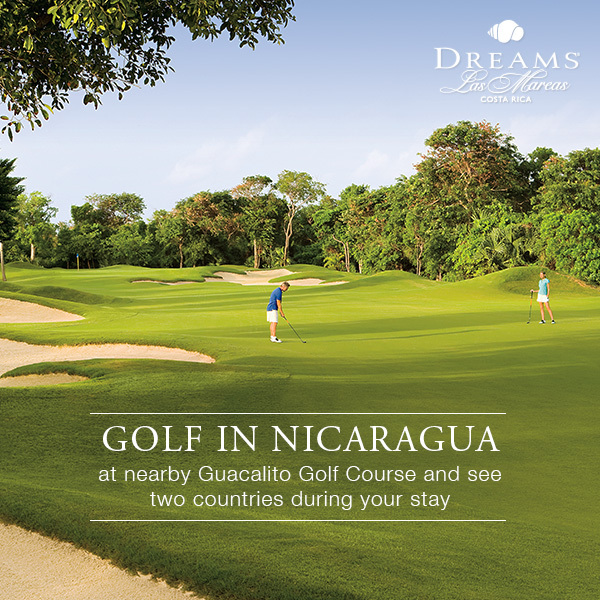 Another added benefit of staying at Dreams Puerto Vallarta is the opportunity to tee-off at near-by premier golf courses. 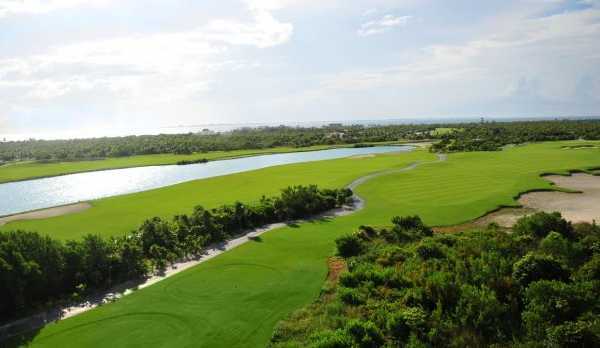 La Marina Golf Club, Vista Vallarta I Golf Club, Flamingos Golf Club and El Tigre Golf Club are a few golf courses to consider. Deep Sea Fishing. Puerto Vallarta fishing is top-notch all year round. With trophy-size Marlin, Sailfish, Mahi Mahi, and Tuna, among many other Sportfish, a Vallarta fisherman seldom goes home empty-handed. Los Arcos National Park. Los Arcos Marine Reserve is one of the most popular snorkeling and diving destinations in Puerto Vallarta. The park, which is protected by the Mexican government, includes a cluster of unique rock formations, caves and grottos, beautiful tropical fauna and a variety of tropical marine life. Next time you are visiting us, stop by our tour desk if you’d like more information or if you’re interested in booking an excursion to any of these local attractions!